Chicano Batman played with supporting bands Khruangbin and The Shack at the Wonder Ballroom on Friday, November 17th. It is the struggle of an artist to remain rooted in one’s heritage; one’s influences, ethnicity and identity while refusing to be limited by them. This mission seems to be the unifying factor between Khruangbin and Chicano Batman, two psychedelic rock bands who played together at the the Wonder Ballroom in November. Khruangbin’s minimalist set-up of guitar, bass and drums seeks to pay homage to 70’s Thai psych rock through tight and instrumentation and limited vocals. The band also covered classic soul songs such as Isaac Hayes’ “Hung Up On My Baby,” leaving no doubt where there influences lie. Their name means airplane in Thai, which felt appropriate as their music felt like one was floating through the air. Chicano Batman came out with their song “Cycles of Existential Rhyme” off of their sophomore album of the same name. The band was dressed in the signature matching suits. Hailing from Los Angeles, the band consists of Bardo Martinez as the do-it-all frontman, Eduardo Arenas on bass and occasional vocals, Carlos Arevalo on lead guitar with Gabriel Villa filling out the band on drums. Their roots are a mixture of psychedelic soul, funk, merengue and everything in-between. 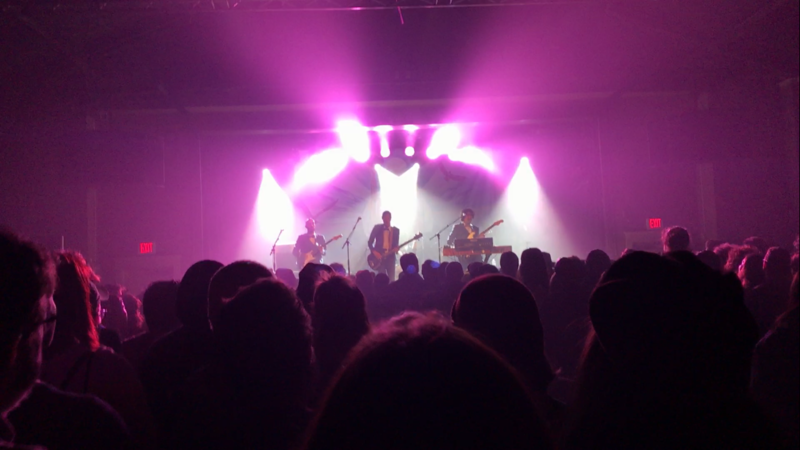 Their stage presence is also more prominent than Khruangbin, with slightly more equipment, one more guitarist/bassist and many more vocally driven songs. Bardo Martinez was amazing as a frontman, his ability to switch between guitar, keyboard and bass guitar while maintaining high quality vocals was outstanding. Chicano Batman’s set moved effortlessly between English and Spanish, a clear echo of their Chicano roots. 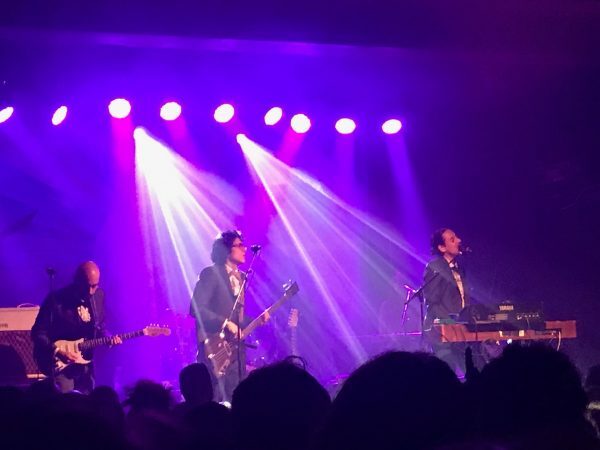 The band played against the backdrop of their last album cover while Colorful lights spilled into the full house at the Wonder Ballroom. Chicano Batman’s music creates a red wine trance that is completely infectious without losing technical perfection or authenticity.